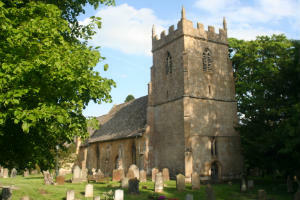 We are part of the Vale & Cotswold Edge Team. 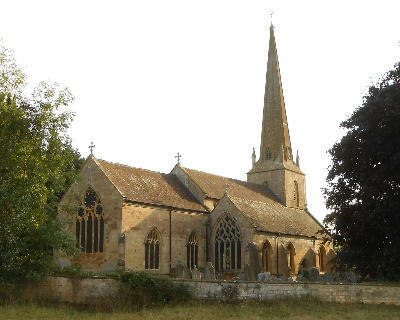 However within our local grouping we have churches at Broad Campden, which is in the parish of Chipping Campden, plus two other local parishes of Ebrington and Mickleton. 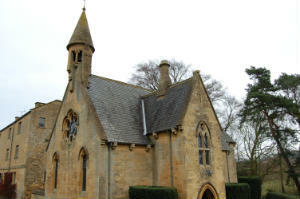 Services take place each Sunday at 9.30am. Services take place at St. Michael's twice a month, at 8am on the second and fourth Sundays in the month. Times can be found here.